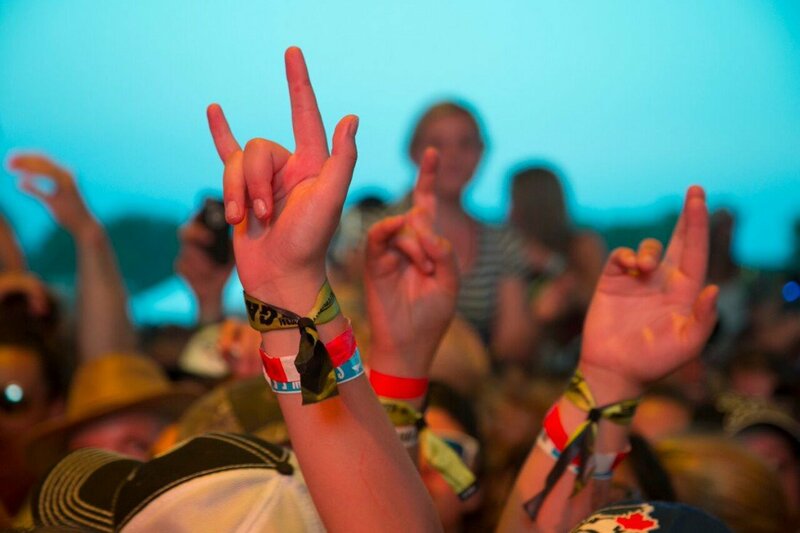 Transform your customer experience from average to awesome! 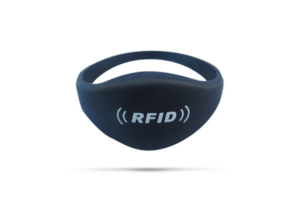 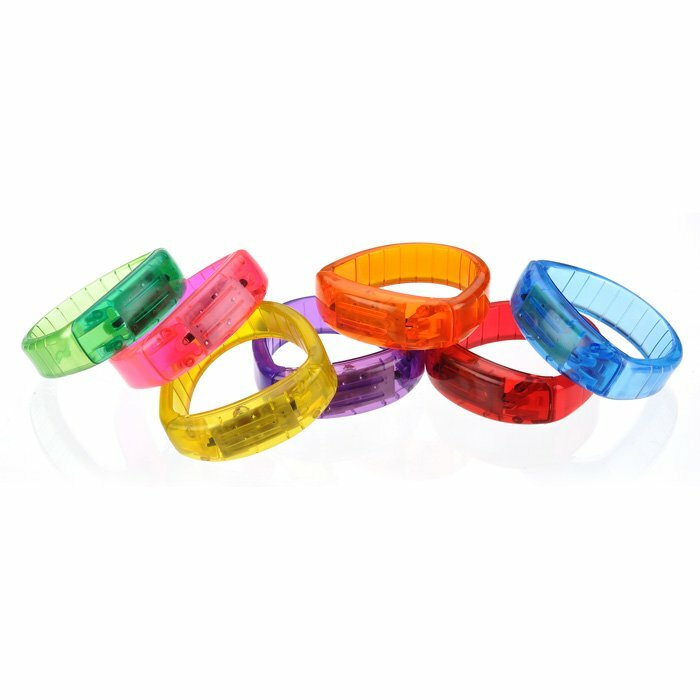 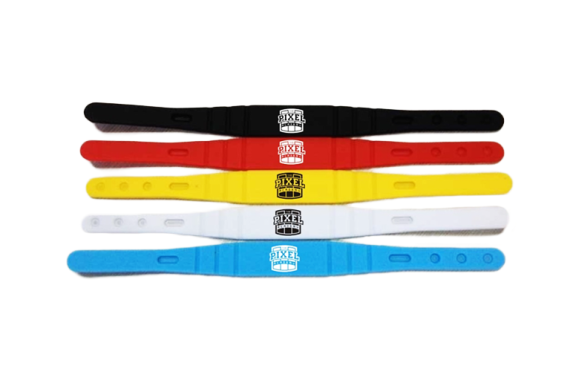 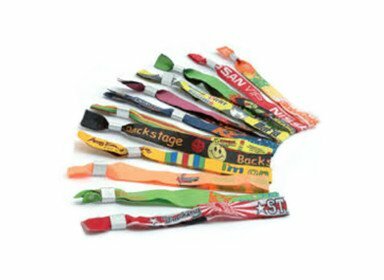 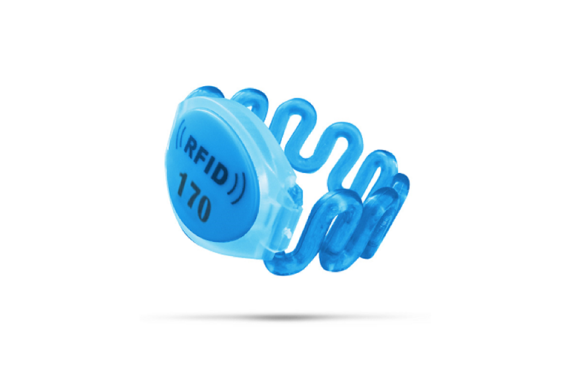 SYNOBAND RFID wristbands create a buzz around concerts, music festivals, parties, conferences, photo booths, water parks and marketing events. 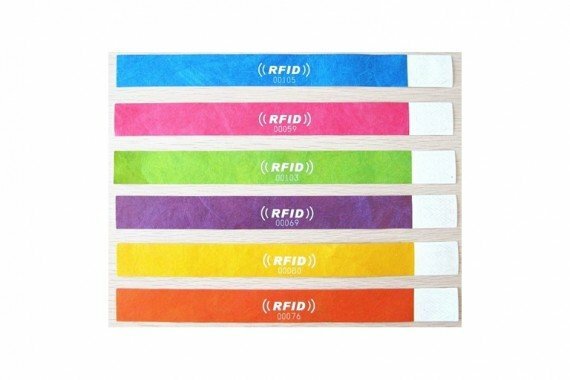 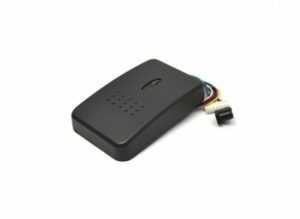 Secure RFID credentials allow for access control and preventing ticket counterfeiting and the need for cash across your venue. 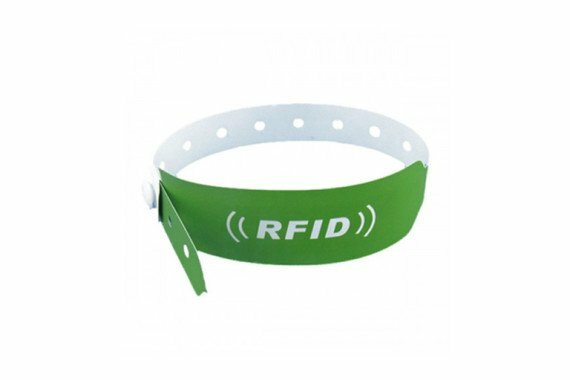 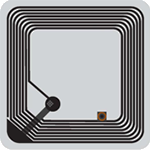 Set up a basic RFID check-in system at your event or use the SYNOBAND features to assign access permission to VIP areas or paid zones. 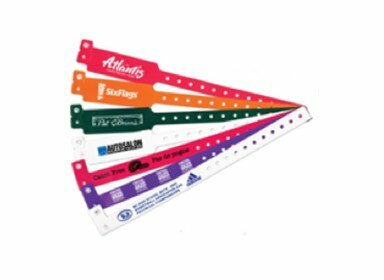 Allow your guests to buy ride, drink or food credits and link their SYNOBAND with a social media account to multiply your brand or event awareness to their circle of friends.